As we said yesterday, the love for cars is a tree with multiple branches. 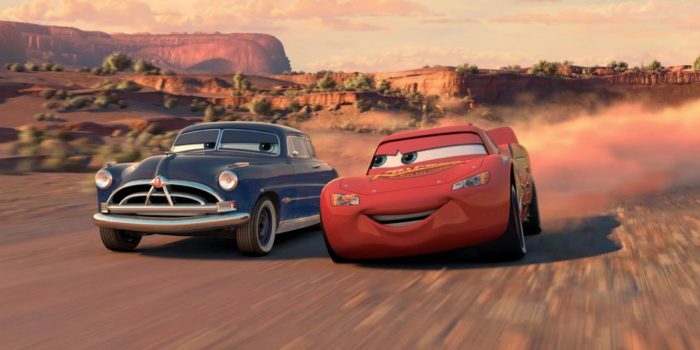 For example, the debates about which movies and series have the best cars are common in the newsroom. Today we will focus on developing a second part of the list of films for the pleasure of driving fans. The films that come out of Pixar are usually a gift for both the little ones and the older ones. And it is in it come a Porsche 911, a Fiat 500 or a Volkswagen T2, among others. In fact the smartest will understand who pays tribute to the name “Lightning McQueen”. If in the dubbed version appear voices like Fernando Alonso or Marc Gené, in the original we can listen to the legendary Paul Newman also known for his great love of racing and speed. 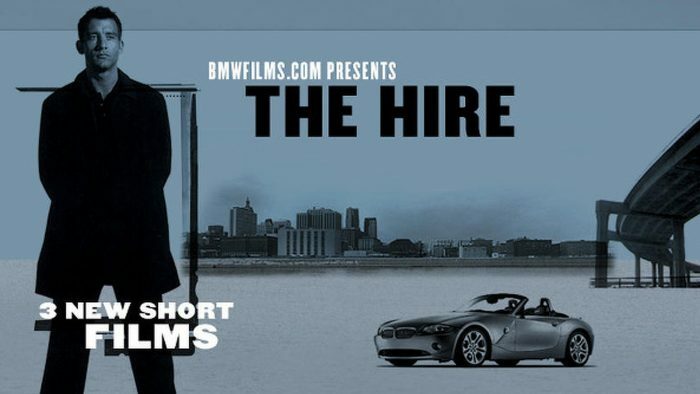 It’s not a movie in the strict sense it’s not even a traditional BMW ad. Specifically, it is a series of short films directed by directors of the stature of González Iñárritu or Guy Ritchie, whose central axis has Clive Owen as conductor in different stories. Madonna dies of fear in a BMW M5 or James Brown hiring the services of the driver to take him in his BMW Z4 3.0i to renegotiate his pact with the devil. A series of stories are as surreal as entertaining. You can see them and to share your opinion with us. It’s hypnotizing from the first second. Ryan Gosling is a mysterious driver who works as a specialist in action scenes during the day and at night serves as a driver for anyone who needs it when fleeing from the police. A film will give you a terrible desire to drive at night with the soundtrack of the film, to be able to be at the wheel of a Chevrolet Chevelle of ‘73. It’s not a movie to watch when you’re down, in fact the movie is one of those that leave you sleepless all night before the fear that the apocalypse is coming soon. But as its own subtitle indicates, it is a film that has as its stage some arid roads where different characters at the wheel of their makeshift cars fight for survival. Each of the cars that appear (150) were one by one designed and based on cars like the Ford Model B, the Beetle or the Perentti. The most famous spy of the cinema is lucky that he is ready to save the world, always in some of the most desired cars in history. 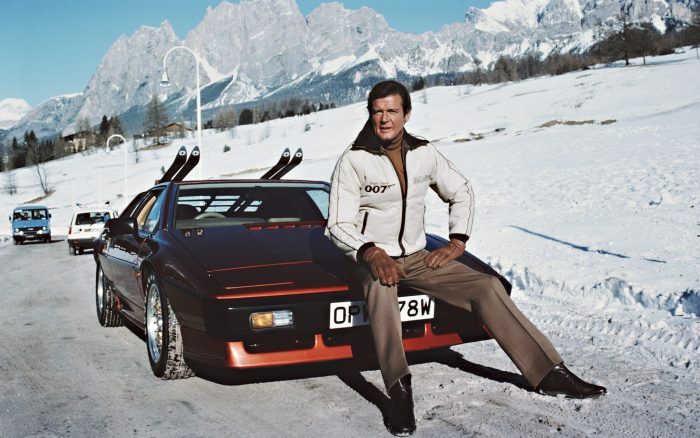 Of the aforementioned DB5 in Goldfinger, the Ford Thunderbird in Die Another Day, the BMW Z3 in Goldeneye, and yes, the mythical Lotus Esprit S1 capable of becoming submarine in the Spy who loved me. Because the fact that a brand of supercars makes its own submarine only happens in the movies, right?